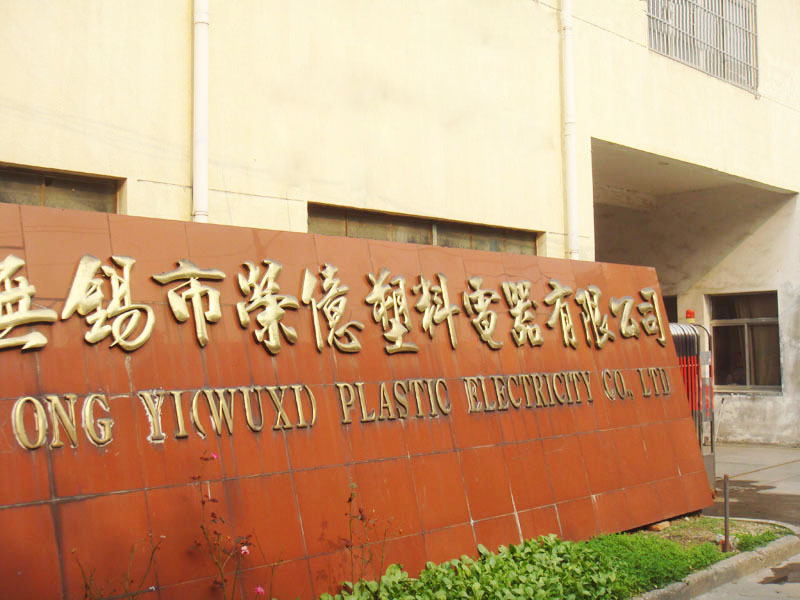 Wuxi Rongyi Plastic Electrical Appliance Co., Ltd. is amongst the leading manufacturers and exporters of high quality vacuum cleaner hose, reinforced suction hose, hookah hose and swimming pool vacuum hose etc. We have been focus on hose from 1998. A wide range of products find extensive application in home appliance,agricultural segment, electricity projects, refineries other industries. Driven by innovative engineering concept and cutting-edge technology, we have made a niche for ourselves in the competitive international market and honored by CLEVA BOSCH EINHELL VACMASTER and some other famous company. 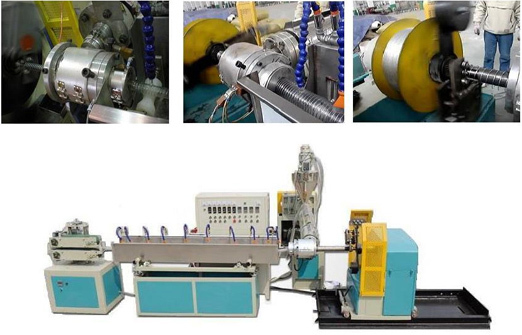 We have installed Hi-tech machines that can manufacture products with great precision, and within stipulated time frame. Further, our highly experienced professional work in symphony with our clients to offer custom designed solutions based on their individual requirements. We follow a well defined quality management system to deliver superior products and services. Every product is subjected to test on different parameters to ensure compliance with international quality standards and approved by ISO CE SGS REACH ROHS and so on. 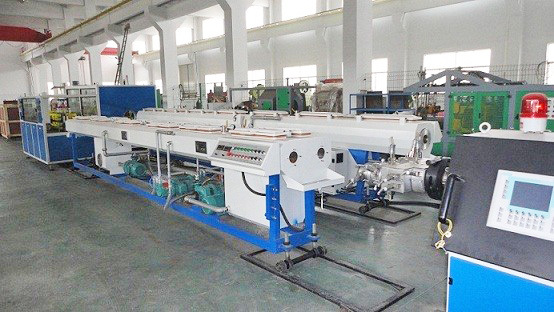 You're warmly welcome to visit our factory!